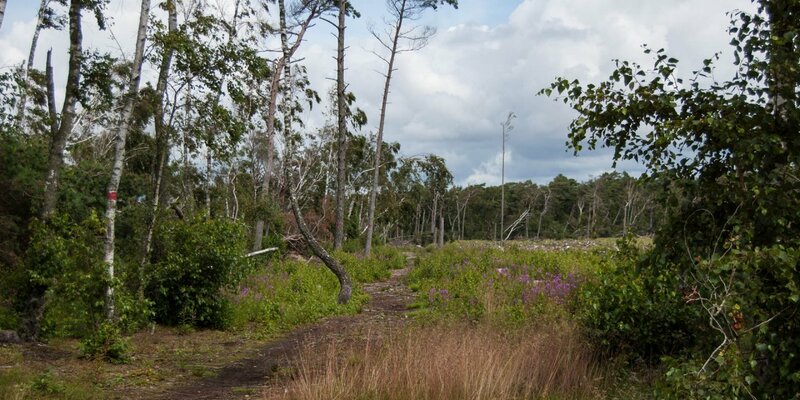 Bölsåkra-Tranekärr Naturreservat is an approximately 120-hectare nature reserve located at bay Skälderviken north of Jonstorp about 12 kilometres northeast of Höganäs . 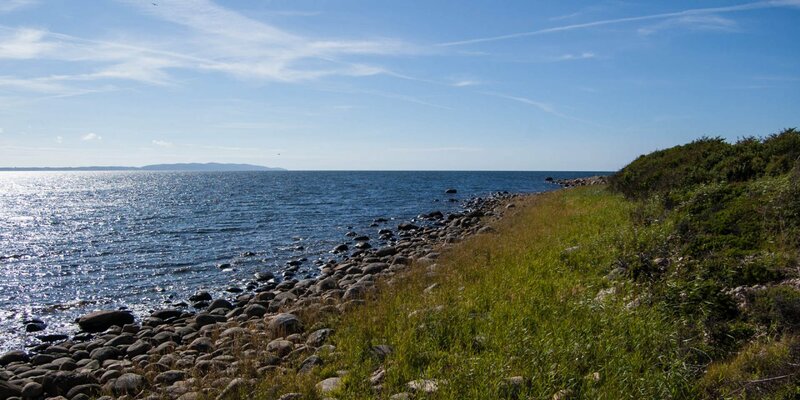 Declared as a nature reserve in 1985, large parts of the seaside area of the Bölsåkra-Tranekärr Naturreservat belong to Natura 2000, EU's ecological network of protected areas. The landscape in the nature reserve is very diverse. 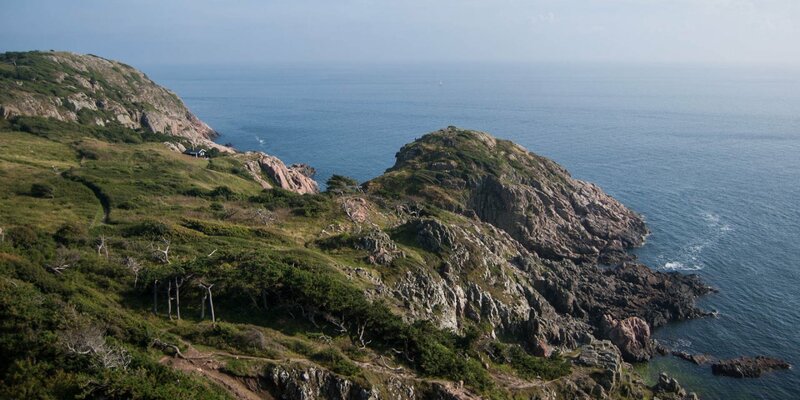 The seaside is rocky, with cliffs and boulder fields. The interior consists of the remains of a typical coastal heath, open bushland, as well as meadows and hardwood forests. 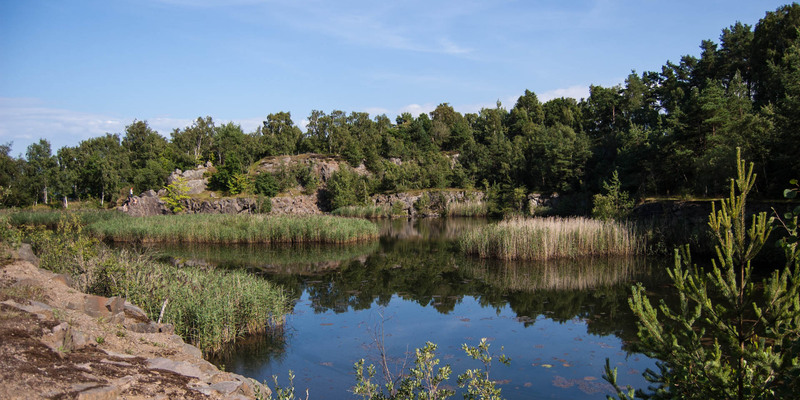 Near Svanshall is a large abandoned quarry, which has been partially filled with water. Nature already recaptured this quarry with its steep walls that you can not guess at first glance that this is a man-made hole. From the parking lot leads a trail around the quarry, through a forest dominated by oaks and birch trees.